From January 2018, we put at our guests’ disposal a shuttle transfer with private driver, always available upon request. 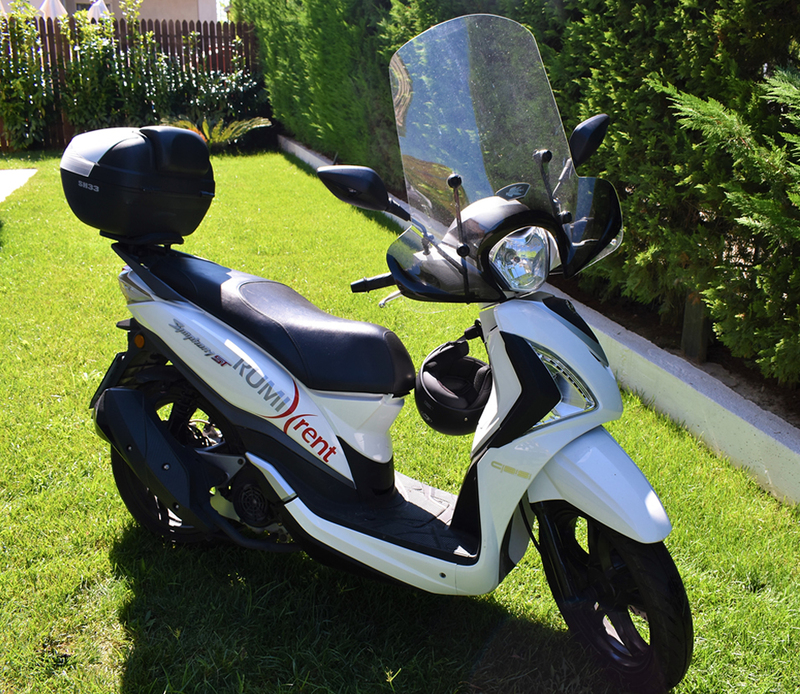 Our vehicles, fitted with every comfort, can accommodate up to 7 persons and offer plenty of space for your luggage. 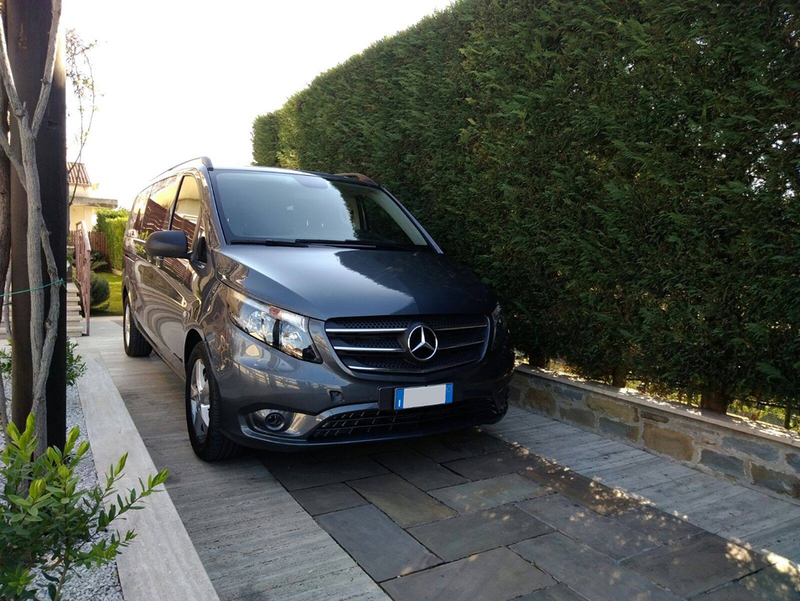 The shuttle transfer may be requested to/from Napoli Airport to our hotel of Ascea Marina, as well as for tours across the inland accompanied by a driver. If you need further information fill out the below form: we will send you all our rates while preparing a price quote to help you plan your holiday before getting here!